Ben Barnes at the New York premiere of "The Chronicles of Narnia: Prince Caspian." Georgie Henley at the New York premiere of "The Chronicles of Narnia: Prince Caspian." 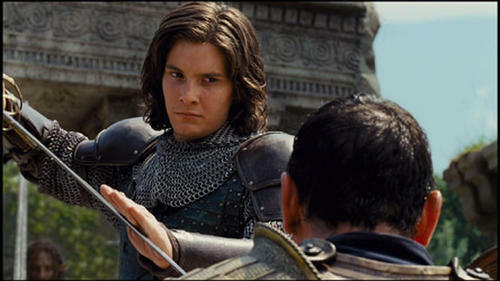 Anna Popplewell and Georgie Henley at the New York premiere of "The Chronicles of Narnia: Prince Caspian." 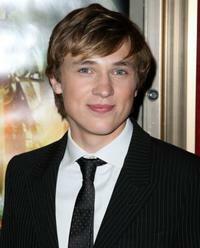 William Moseley at the New York premiere of "The Chronicles of Narnia: Prince Caspian." 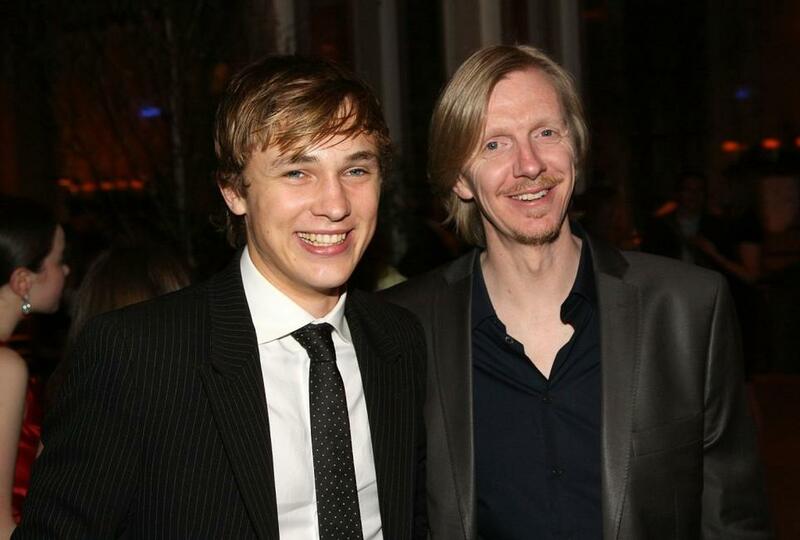 William Moseley and Andrew Adamson at the after party of the New York premiere of "The Chronicles of Narnia: Prince Caspian." 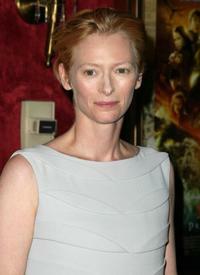 Tilda Swinton at the New York premiere of "The Chronicles of Narnia: Prince Caspian." 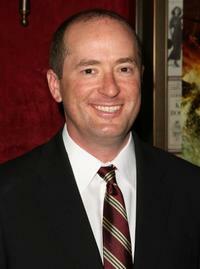 Camilla Belle at the New York premiere of "The Chronicles of Narnia: Prince Caspian." Peter Dinklage and his wife at the New York premiere of "The Chronicles of Narnia: Prince Caspian." 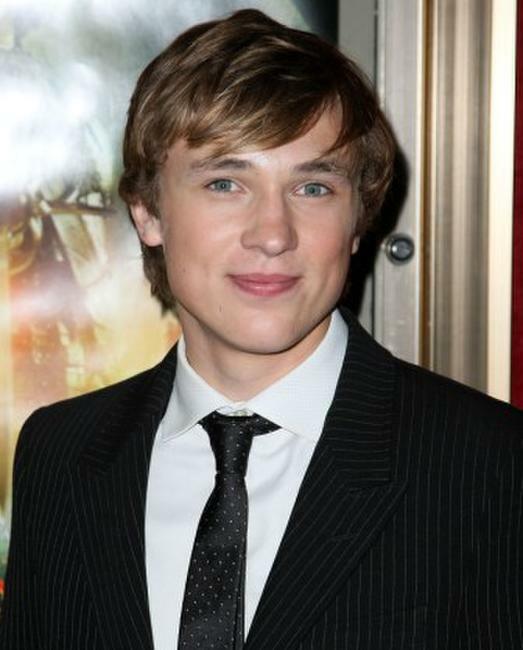 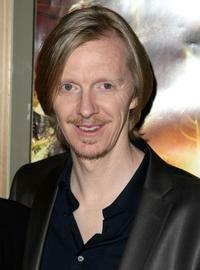 Andrew Adamson at the New York premiere of "The Chronicles of Narnia: Prince Caspian." 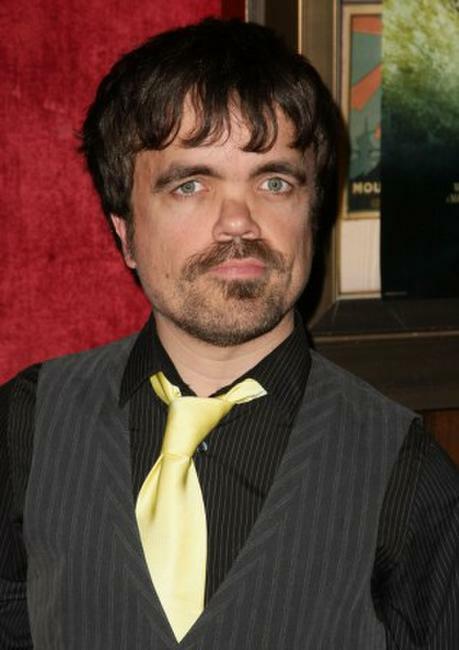 Peter Dinklage at the New York premiere of "The Chronicles of Narnia: Prince Caspian." 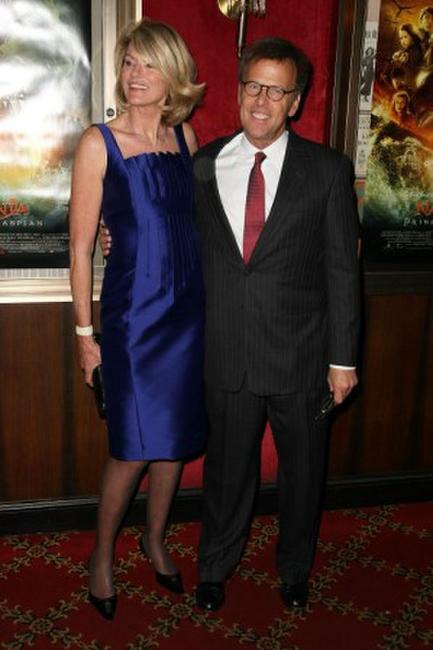 Natasha Richardson at the after party of the New York premiere of "The Chronicles of Narnia: Prince Caspian." 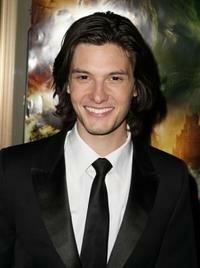 Mao at the New York premiere of "The Chronicles of Narnia: Prince Caspian." 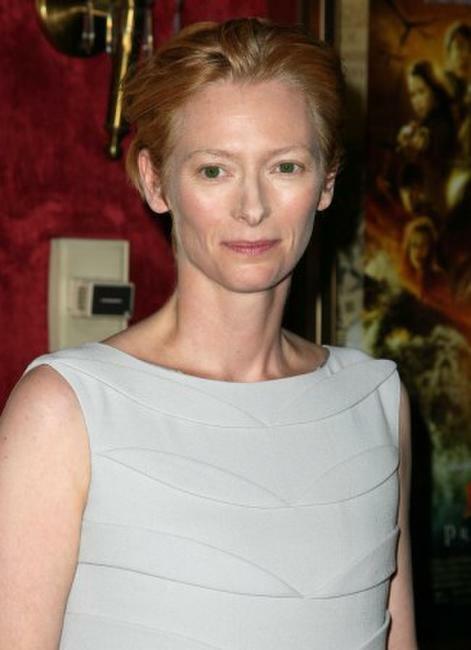 Bethenny Frankel at the New York premiere of "The Chronicles of Narnia: Prince Caspian." 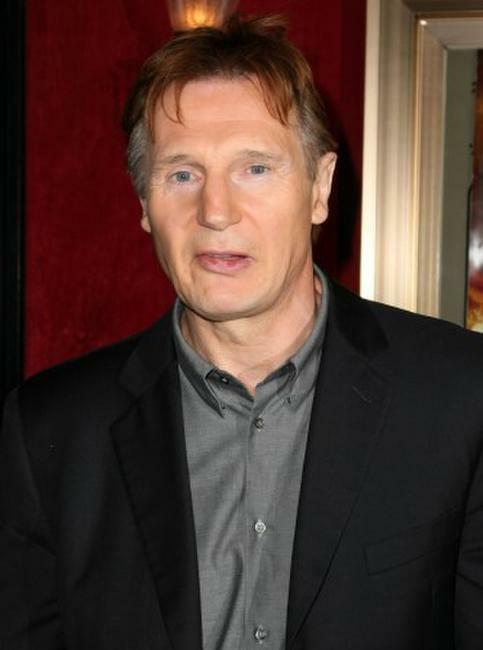 Liam Neeson at the New York premiere of "The Chronicles of Narnia: Prince Caspian." 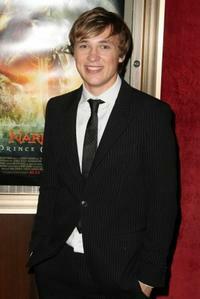 Christopher Markus at the New York premiere of "The Chronicles of Narnia: Prince Caspian." 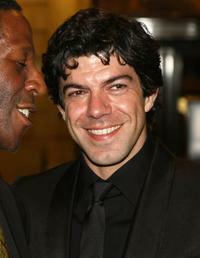 Pier Francesco Favino at the after party of the New York premiere of "The Chronicles of Narnia: Prince Caspian." 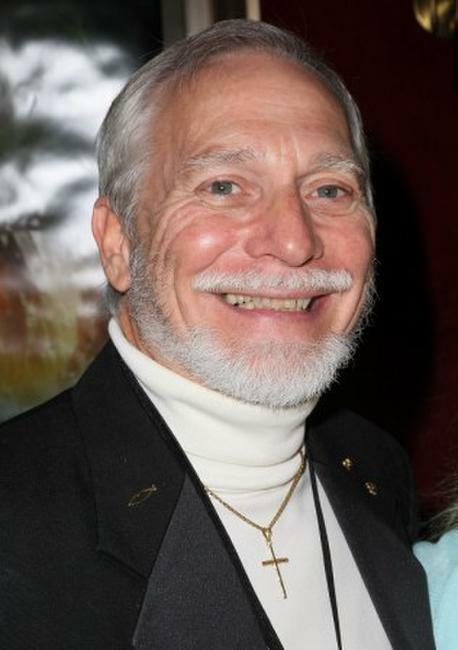 Douglas Gresham at the New York premiere of "The Chronicles of Narnia: Prince Caspian." 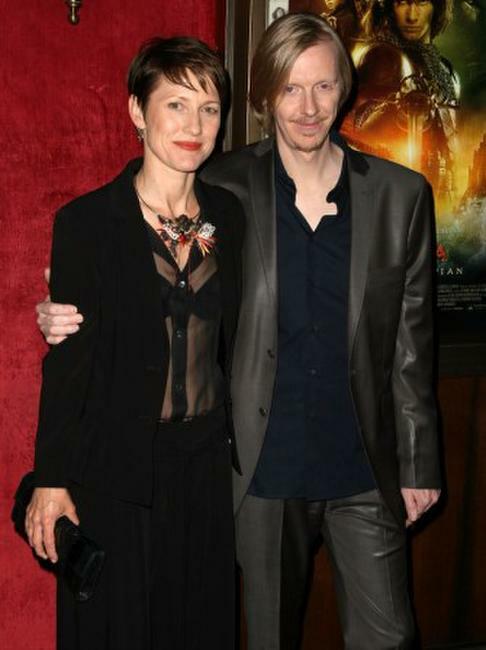 Mark Johnson and his wife at the New York premiere of "The Chronicles of Narnia: Prince Caspian." Andrew Adamson and his wife at the New York premiere of "The Chronicles of Narnia: Prince Caspian."